WP eMemeber should work fine with the Beaver Builder Plugin. 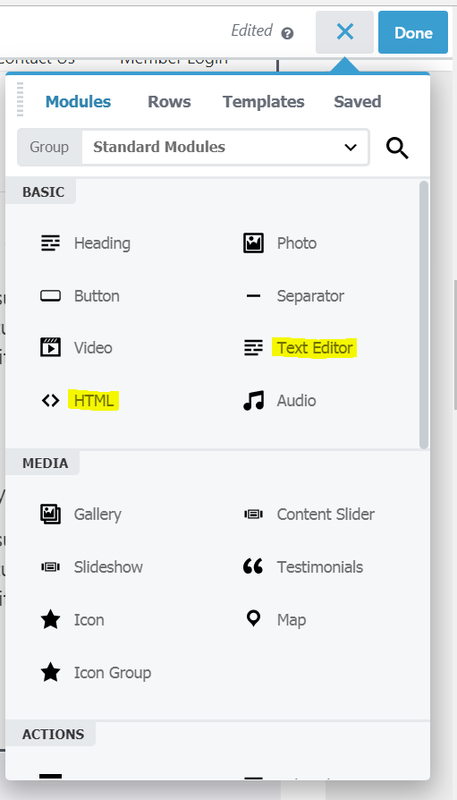 You need to make sure that you don’t switch between the “Text Editor” and “Page Builder” on a page where you are using the page builder. Switching to text editor can mess up your formatting of the page. Stay in the “Page Builder” then scroll down to the bottom and apply protection to the page (if you need to). The emember plugin’s shortcode works fine in Beaver Builder. Use the native “HTML” module or “Text Editor” of Beaver Builder and insert shorcode in there.